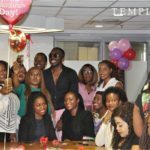 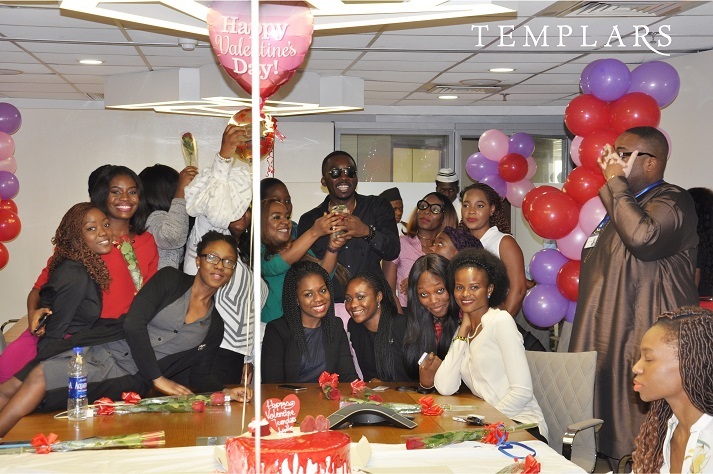 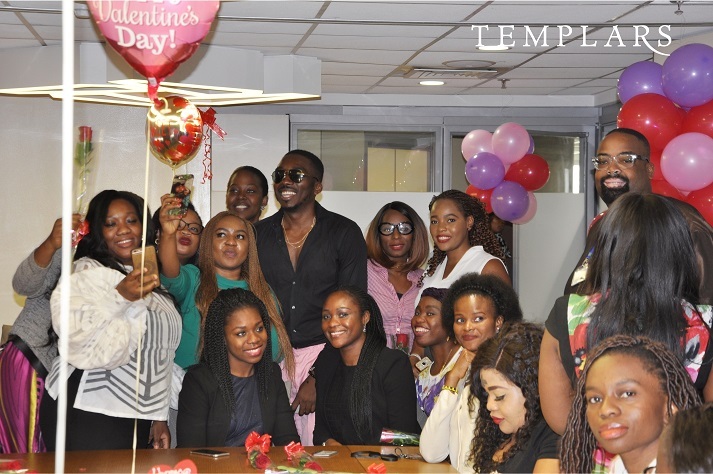 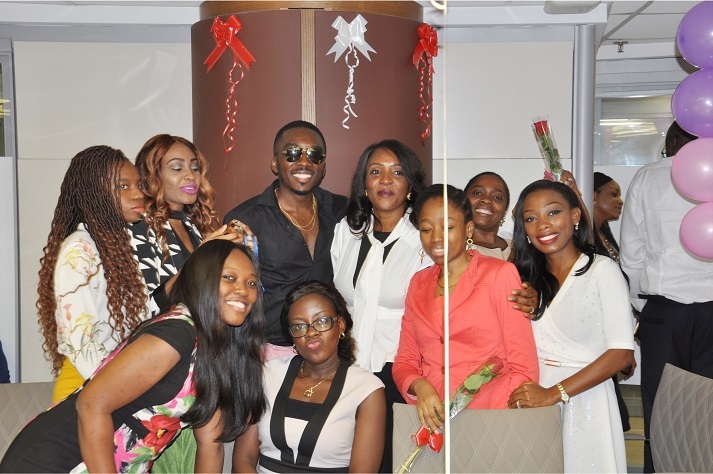 It was indeed a happy valentine’s day at the Lagos office of one of the leading fully integrated commercial law firms in Nigeria – Templars. 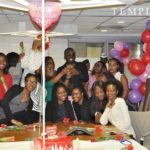 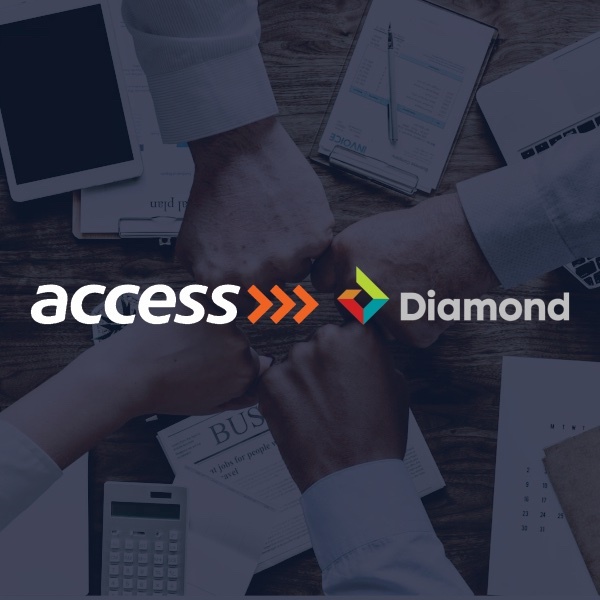 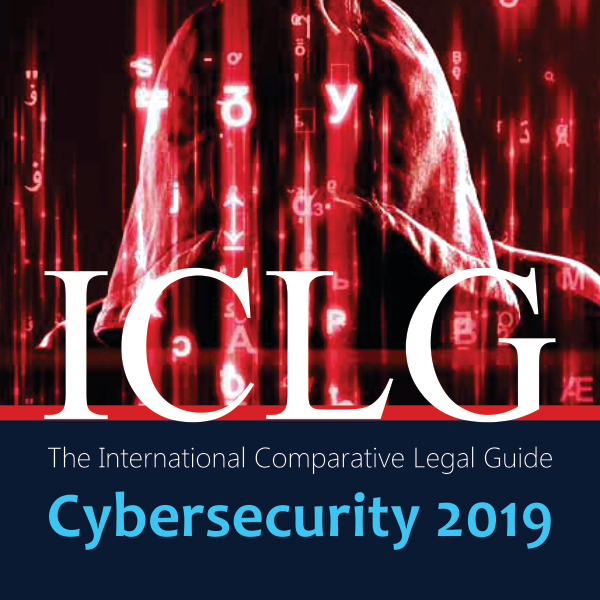 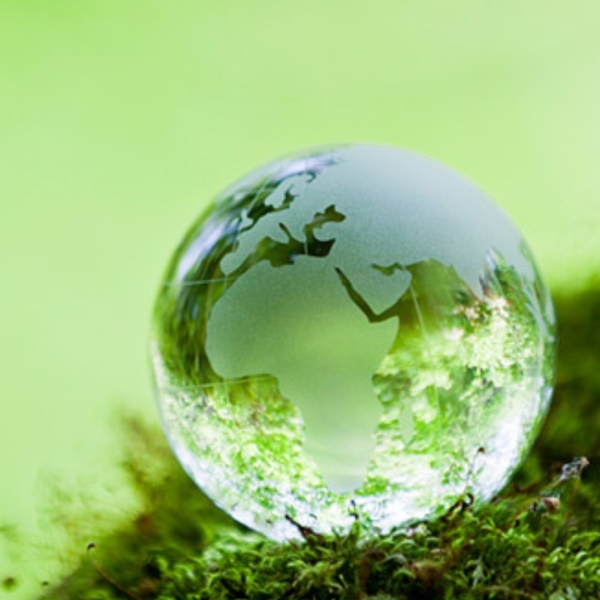 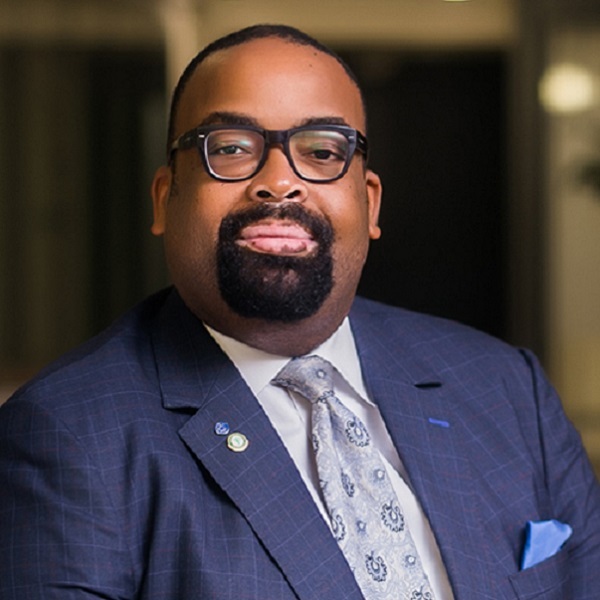 Unlike the usual perception of law firms being rigid and stuck up, Templars has a pristine reputation of being a modern law firm with an intellectual crop of lawyers and innovative technology but most importantly, the firm provides an enabling work environment which makes it fun to be at work and deliver the best value to our clients. 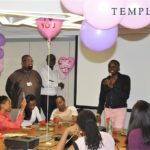 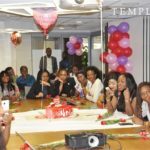 2018 Valentine’s day at Templars was not a different occasion for the firm, it was an atmosphere where you could actually feel love in the air. 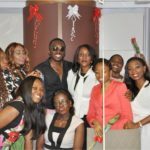 The proverbial “touch of red” was an unmistakable theme of the day. 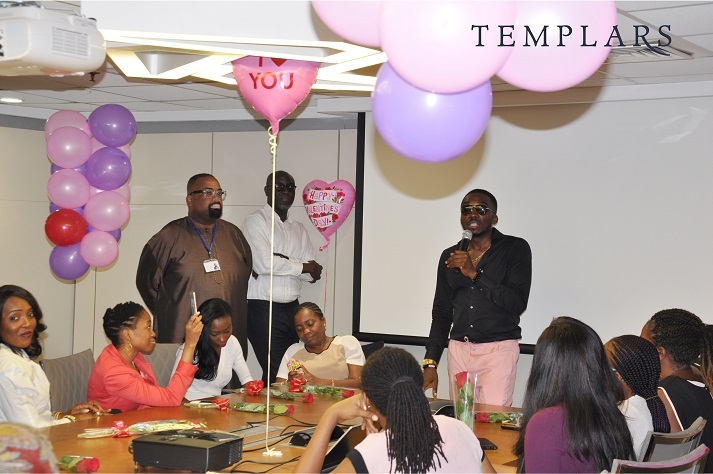 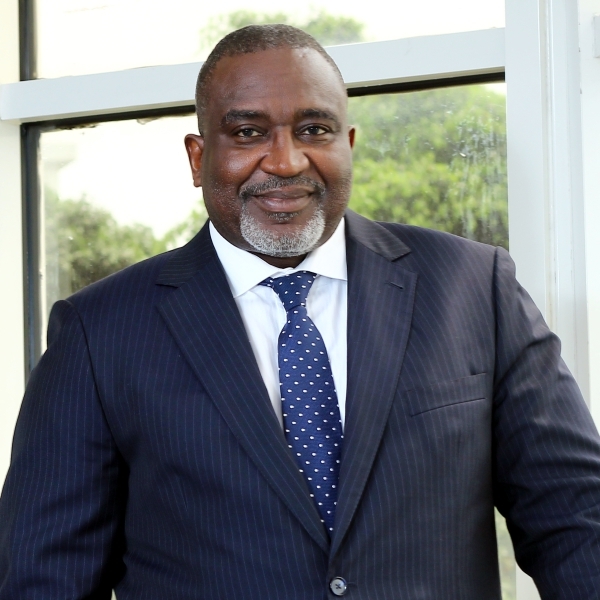 Templars ladies had created a surprise video and presented a gift to our very own Mr.Valentine, Partner, Olumide Akpata. 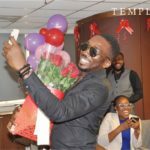 In exchange, Mr. Akpata had organized a splendid lunch, individual roses and a special guest appearance by the comedian and Man on Fire, Bovi. 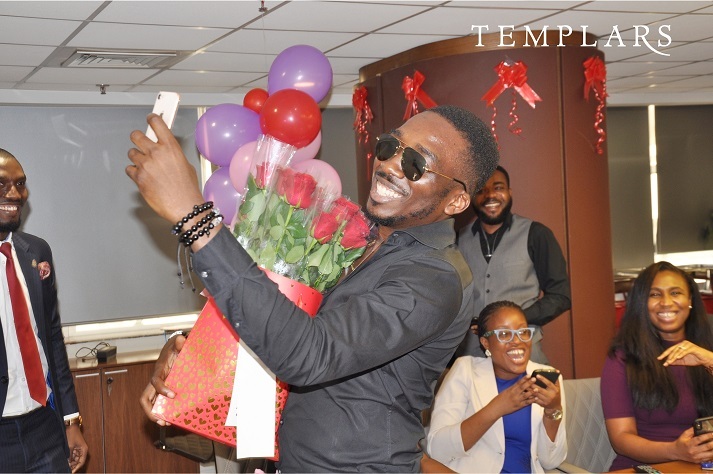 This was in his usual style of surprising the ladies each year on Valentine’s day. 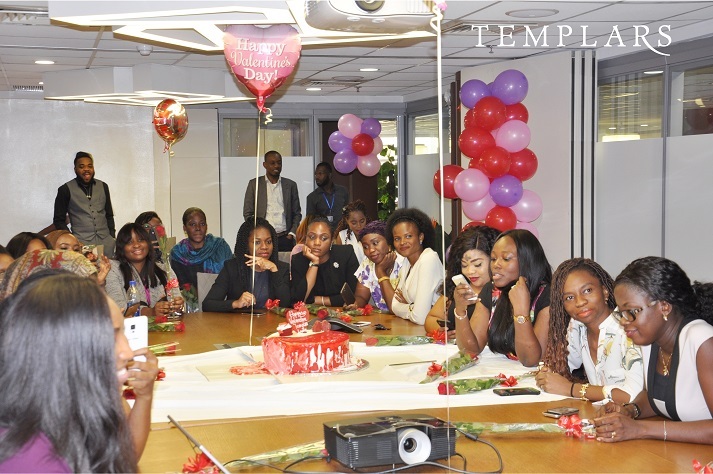 It is many of such experiences that makes the firm truly a great place to work and Yes, we love and appreciate our ladies!